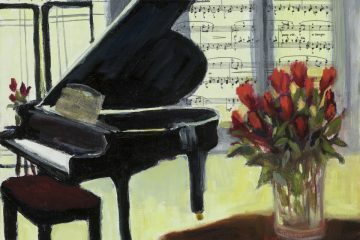 Many of my paintings are on exhibit and/or for sale in a number of places this winter. I’ll mention 5 places in this posting. 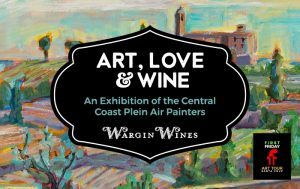 Art, Love, and Wine, Wargin Wines, 11 Hanger Way, Watsonville, through March 22. Open Saturdays and Sundays 12-5 PM. 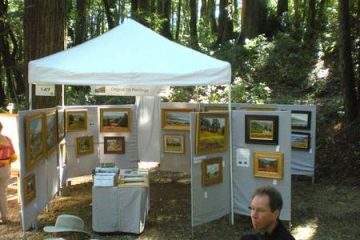 This is a Central Coast Plein Air Painters exhibition. A variety of styles, media, and subject matter grace the halls of this tasting room and winery in Watsonville, just off the Airport Blvd exit on HWY 1. 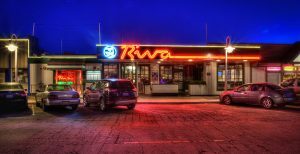 Riva’s on the Santa Cruz Wharf, exhibiting now through February 27, 11-9pm daily. 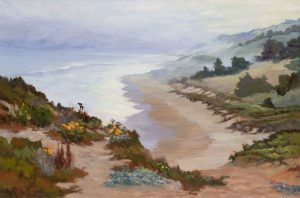 Paintings by the Santa Cruz Oil Painters are on the walls. 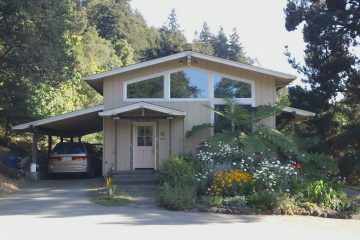 Inspiration from the Boardwalk, Redwood Forests, Beaches, and Meadows reveals much that the Santa Cruz Area has to offer residents and visitors alike. 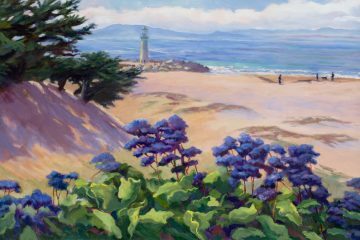 89th Annual Statewide Exhibition, Santa Cruz Art League, 526 Broadway, Santa Cruz Ca., March 1- April 15. Hrs. : Tuesday-Saturday: noon to 5pm , Sunday: noon to 4pm . 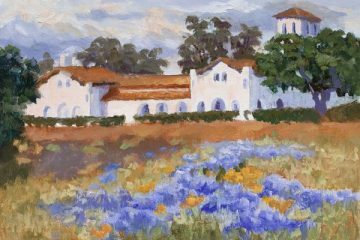 Opening soon, this exhibit will feature some fine landscapes of paintings by artists residing throughout California. Reception March 1 (First Friday) 6-8PM. 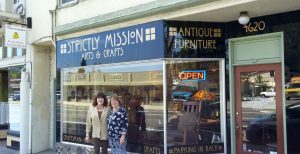 Strictly Mission 4620 Soquel Drive, Soquel CA. 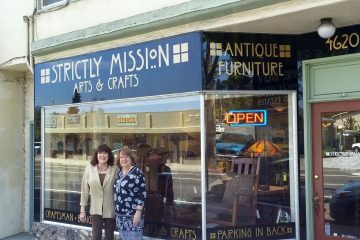 Sharon, the owner, is kind to provide me with ongoing representation. 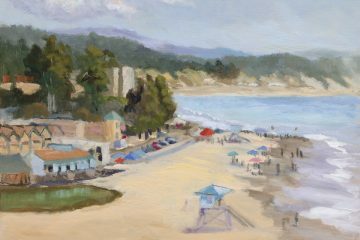 Visit me there for the 4th Annual Soquel Sip and Stroll April 27, 2019. My paintings adorn the walls while the furnishings are from the Arts and Crafts era of interior design – an excellent pairing. ACCI Gallery, 1652 Shattuck Ave, Berkeley Ca. 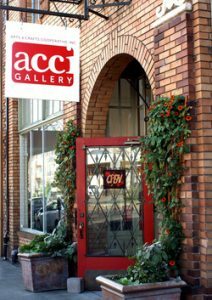 ACCI Gallery, at over 50 years of age, is said to be “the oldest arts and crafts cooperative west of the Mississippi.” My collection there over the coming months will highlight the beauty of our coastal areas.